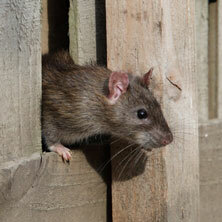 Rats, moles, gophers, mice and other vermin are common invaders that need removal. We can help. We provide custom pest control & extermination solutions based on whether the treatment is required for your home's interior or your property outdoors. 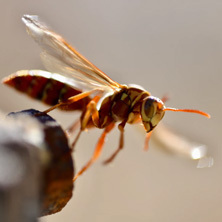 If you suspect a bee or wasp hive might be forming - or is already present, give us a call. We'll come and remove it safely! Ants have a way of finding their way into everything - both outside and inside! 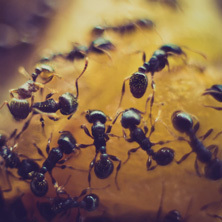 If you need ants removed safely and permanently, give us a call! We are the Puget Sound Area's Best! We proudly serve Seattle, Tacoma, and surrounding areas. 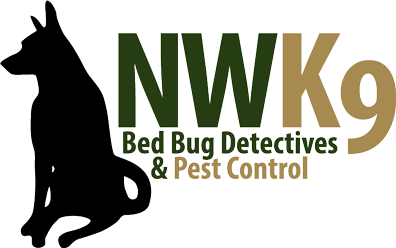 Northwest K9 Bed Bug Detectives & Pest Control has the experience and knowledge that can give you peace of mind when you are dealing with rodents, ants, wasps, bed bugs, or any other type of pest. 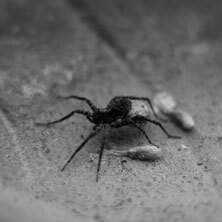 We can assure you that we will do our best to remove the infestation in its entirety with the safest and most effective pest control methods. Call us today and schedule an appointment.